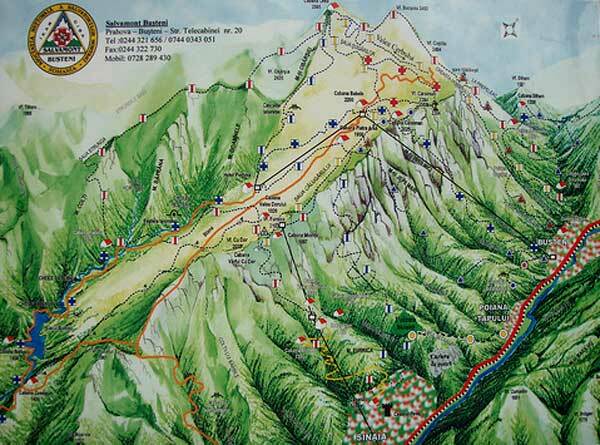 Terra Forming Terra: Exposing the Secret History of Giants and the Underground Hyperborean Gallery in Romania? 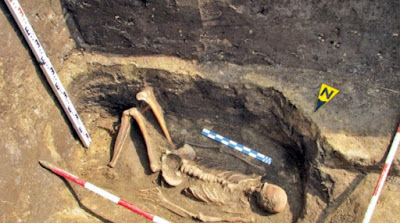 Exposing the Secret History of Giants and the Underground Hyperborean Gallery in Romania? We are supposed to believe this story? Have fun and enjoy. It is amusing how all possible evidence just disappears without even a creditable cover story. All i know for sure is that i am not about to get on a plane to investigate. However one thing is seriously interesting in this story that comes from someone other than a fertile imagination. We have wolfram mixed in the apparent blend and some granite which may have come along with the wolfram. Odd and seriously suggestive? Yet we are still thinking early Bronze Age. .